" आपने लास्ट टाइम अपने पतियों को "I love you" कब बोला था ? " दो साल पहले बोला है"
"दस महिने पहले बोला है"
बहोत दिन से बोला नहीं है "
और जिसका सबसे अच्छा रिप्लाई आएगा उसको सरप्राइज गिफ्ट मिलेगा ! सब औरतों ने मैसेज कर दिया !!! जो कुछ इस तरह से थे :. तुम्हारी तबियत तो, ठीक है ना ? घर खर्चा खत्म हो गया क्या ?. कही तुम मायके तो नहीं जा रही हो ? लगता है आज घर पर खाना नहीं बनेगा ?. 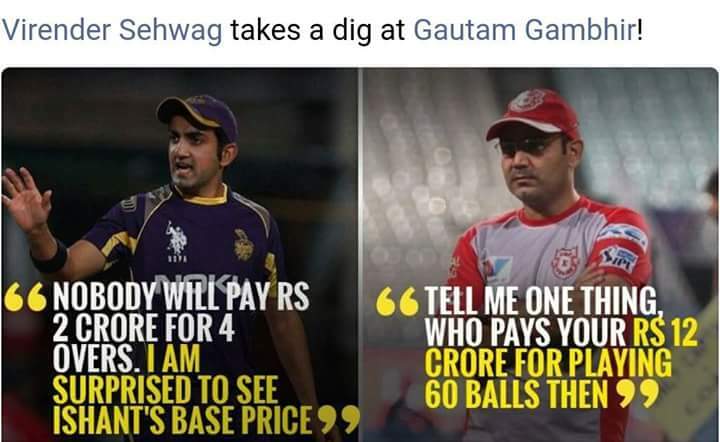 तुम सपने में हो या मैं सपना देख रहा हूँ ?. किट्टी पार्टी में किसी की ज्वेलरी पसंद आ गयी क्या ?. ऑफिस में इतना टेंशन है, और तुम्हे रोमांस सूझ रहा है ?. सीरियल मत देखा कर !. आज फिर से गाड़ी ठोक दी क्या ? 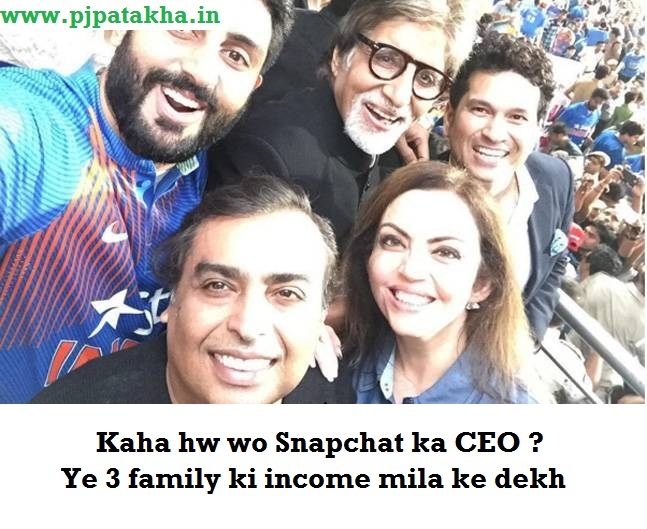 Recently Indians got crazy on snapchat ceo's statement that "Snapchat isn’t an app for poor countries, where people might be on lower end phones, might not have high-end connectivity all at times. Also Spiegel supposedly cites India and Spain as examples." Indians trolled him on twitter very badly. Here are the funny tweets and memes on him. Snapchat CEO says INDIANS are poor. A tight slap on the face of @evanspiegel by sirji @ArvindKejriwal !! IPL 10 is just started. 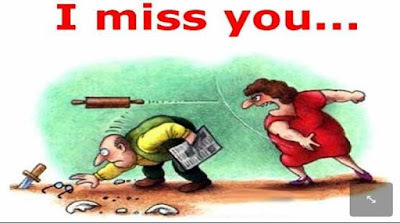 There are so many humorous tweets, jokes and memes going viral around. 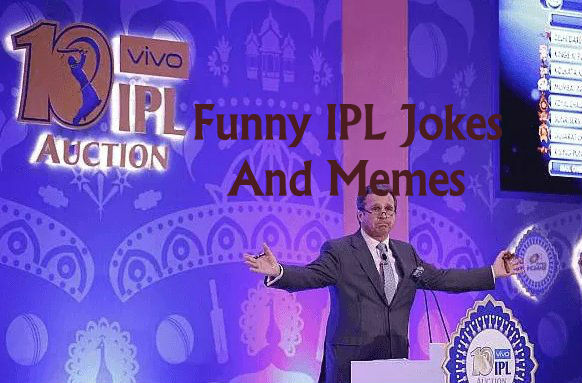 So here are the IPL 10 funny Jokes, Tweets and memes. Here is the incident when Kevin peterson told MS Dhoni on mike that "Hey dhoni he is better golfer than MS Dhoni". MS Dhoni's reply "Tell him, he is my first test wicket"
Sehwag - Tell me one thing, who pays your 12 crore for playing 60 balls than ! Smith ~ What Did You Say ? Shopkeeper ~ Madam, Konsa Phone Du ?? Alia Bhatt ~ Vivo IPL !! Legends missing The Vijay Malya !